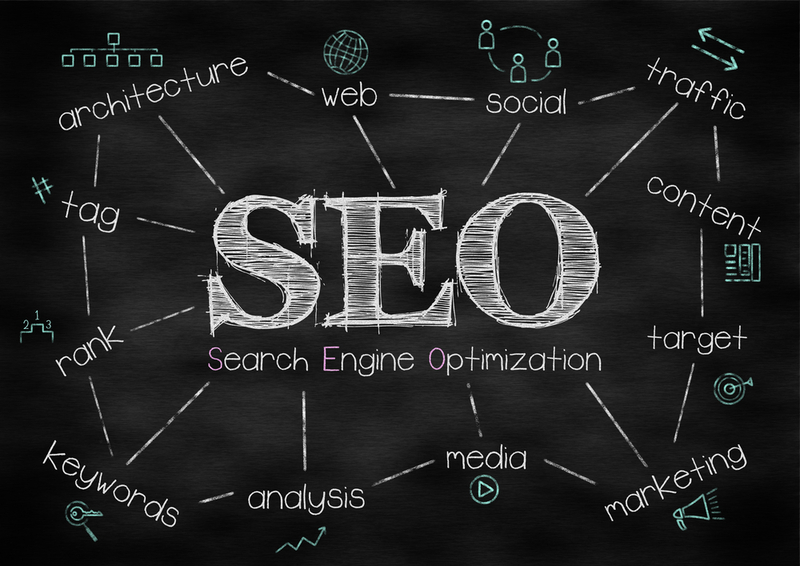 Put the Web to Work: Looking to Sell Online? Think You Might Be Ready to Sell Online? Many business owners don't realize that 67% of Millennials and 56% of Gen Xers prefer to shop online. This means that if you have products or services for sale, offering the ability for your customers to make that purchase online may be an important addition for your business. If adding an eCommerce component to your online presence is a goal for 2018, let's talk! 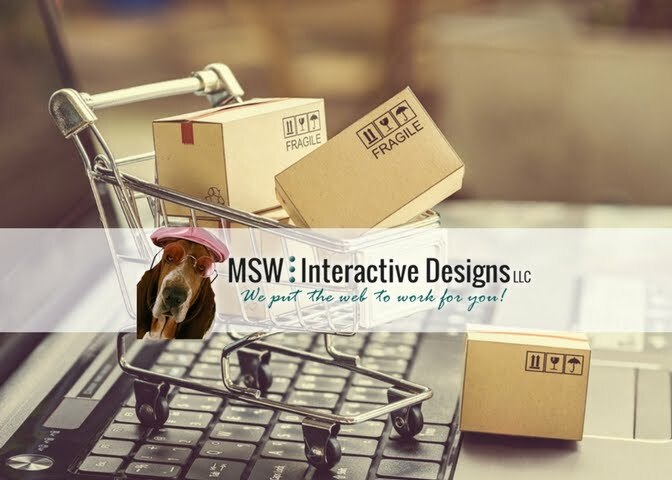 MSW Interactive Designs is a proud Shopify partner. We selected this platform for our client stores because of it's robust capabilities, low entry costs, and it's ability to integrate with social media channels like Facebook and Pinterest. Most successful businesses offer the ability to purchase both online AND offline. This is called omni-channel selling. Here are some more important stats to emphasize why you may want to add eCommerce to your site in 2018. 95% of Americans shop online at least yearly. 30% of Americans shop online at least weekly. 5% of Americans shop online daily. We've selected Shopify as the platform that we recommend to most clients for several important reasons. A Shopify store tested faster than 98% of all tested websites. It's vital to have a user-friendly and fast loading website if you are selling your products online. 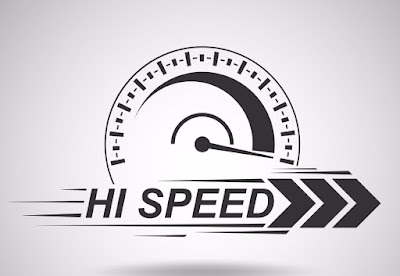 A two-second delay in your page's load time can increase the abandoned cart rates by 20%. Another study done by Radware shows that a 2-second delay in load time during the transaction resulted in abandonment rates of up to 87%! Additionally, 1/3 of your customers may not complete their purchases because they found a better deal somewhere else by the time your page is done loading. Across U.S. e-commerce sites, they estimated that slow pages cost over $3 billion in lost sales. People spend 51% of their time on their mobile phone, versus spending 42% of their time on their desktops. This trend directly applies to e-commerce. 50.3% of traffic to e-commerce websites comes from mobile and 49.7% from desktops. Shoppers are going mobile and you need to be there. It's really that simple. Shopify is now home to over 100,000 stores, from over 150 different countries around the world. To date, Shopify merchants have sold almost 4 billion dollars worth of products. Not that we believe in following the crowd, but in this case, Shopify has proven to be a powerful and secure platform for mobile-friendly e-commerce. An when you work with MSW Interactive Designs on your eCommerce site is that we are a Shopify partner. This relationship allows us to offer clients an easier setup process than when they go through Shopify directly. When you go direct, you are allowed only a 15-day free trial in order to get their website together, at which point, you have to start paying their monthly license fee whether you are ready to go live or not. When MSW Interactive Designs sets up your Shopify your site for you, there is no 15-day trial because we are a developer partner. We have unlimited time with Shopify on your behalf and you don't start paying their fees until you are ready to launch your website. SHOPIFY HAS NICE SEO FEATURES. 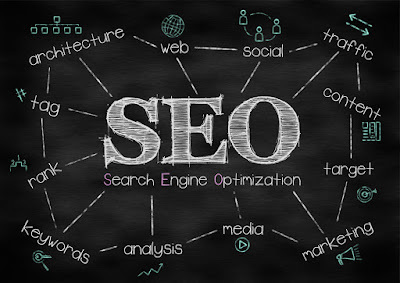 SEO options with Shopify are the BEST we have seen. MSW Interactive Designs is a proud Shopify partner for many good reasons. We even use it for our own eCommerce store, WhereBridesGo.com. If you are ready to explore adding eCommerce to your website and give Shopify a try, call our office today for a free quote. We can be reached at 573-552-8403!